The first time I read, “Be Perfect,” in my English Bible translation I wondered why God would instruct imperfect, sin-prone human beings to be something they could never be. 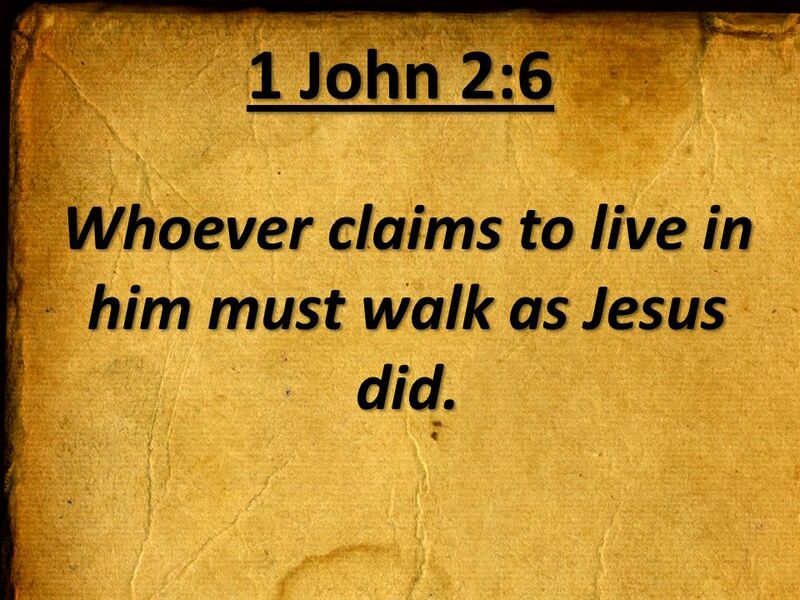 Walk Blamelessly in the Light, therefore, as your Heavenly Father Is the Light. The instruction to “be perfect” is repeated several times throughout Scripture, making it easy to look up the original Hebrew word, “Tamim,” and examine its true meaning. “Noah was a Righteous man, Blameless, (Tamim #8549) in his generation. Noah walked with God, Genesis 6:9. The Hebrew verb Tamam #8552, means, to be Blameless, Complete, Whole, Mature…by God’s standard, not ours. Enoch walked with God, Genesis 5:22. Abraham and Isaac walked with God, Genesis 48:15. From beginning to end, the Bible uses physical, observable, concrete examples to reveal Spiritual Reality. Walking in the Path that Is Straight, or Right, Is the Way of Truth and Life. Our abstract ideas of “Be Perfect” came attached to the very first Greek translation of the Hebrew Scriptures, (250 B.C.E.). Keep in mind the original ancient Hebrew language was spoken by nomadic, or wandering herdsmen, not Greek philosophers. Torah, like all Hebrew words, contains an ancient word pictures. To gain a better understanding of each word I check the link below as a foundation. Then I break down the word even further with the letter meanings from the Paleo Hebrew alphabet chart. 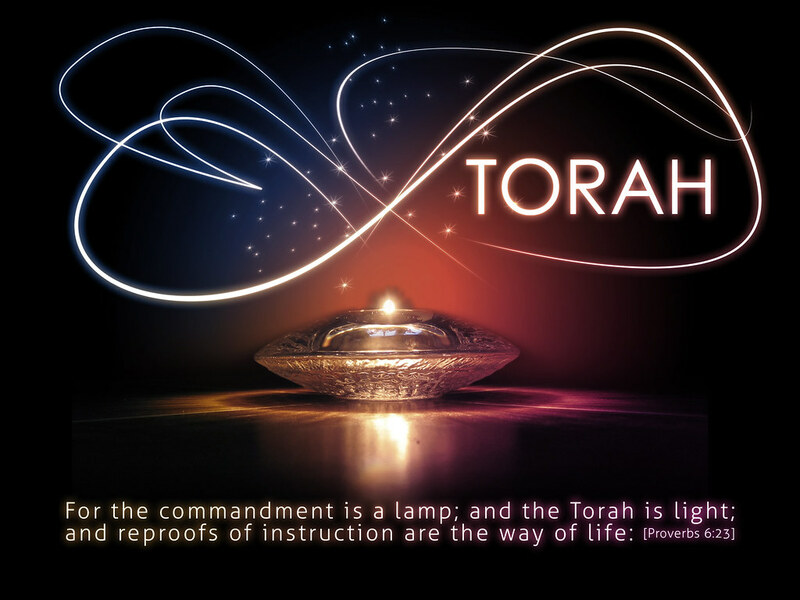 Torah Is The Light directing our Path. Walk Blamelessly in the Light as your Heavenly Father Is the Light.